United Way focuses on cradle-to-career education strategies that provide a firm foundation at an early age and continue to help develop our children into successful adults who can contribute to their communities. Education is a cornerstone for success in school, work and life. It also benefits the whole community: High school graduates have higher earning potential, contribute more to their local economies, are more engaged in their communities, and are more likely to raise kids who also graduate, and go on to higher education or work. Ada Regional United Way is passionate about early childhood education. And so, we have partnered with some incredible people to work towards addressing the educational needs of some of our youngest citizens. 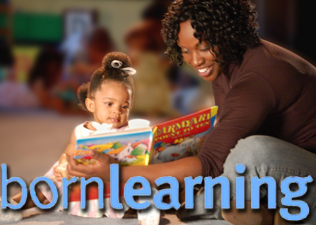 Through programs like Born Learning we are helping to equip parents/care-givers with the tools necessary to turn everyday moments into learning moments. 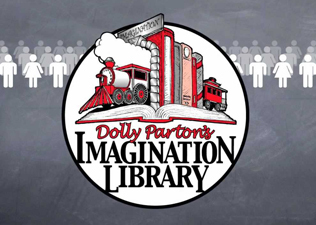 The Dolly Parton Imagination Library is committed to providing books to every child in Pontotoc County from birth to their 5th birthday.